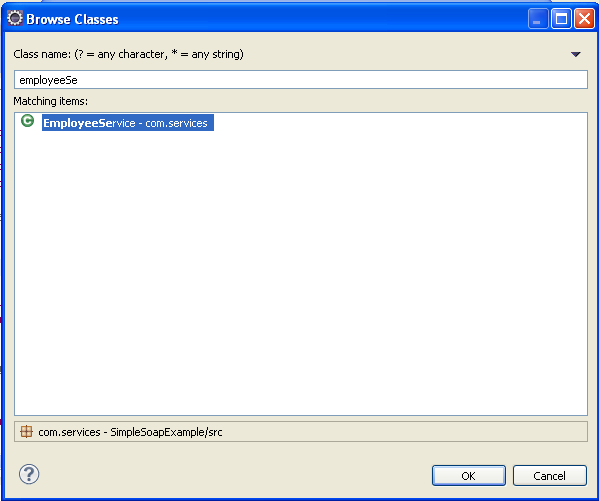 This tutorial is purely on programming SOAP Web Services with JAVA. First of I will give a sample case study. Then I will implement the same. 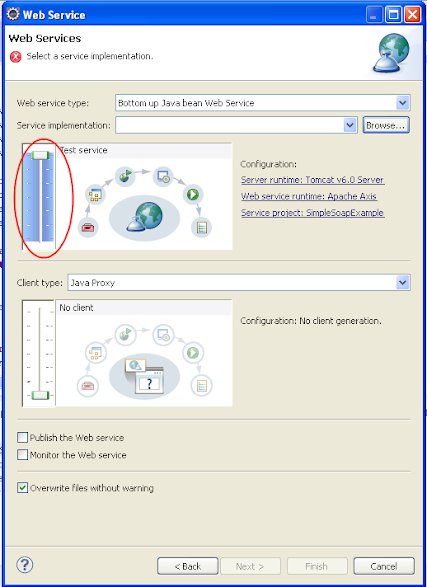 By reading this article, You can learn the implementation of SOAP web services with JAVA. You need to have Tomcat server configured Eclipse. SOAP stands for Simple Object Access Protocol. We can send messages by using this Protocol. SOAP is based on XML, so it is independent of programming platform. SOAP Fault contains reason for failure. This project is for maintaining Employee information. We have to convert below Case Study into Web Service project. Create one global HashMap to maintain Employee Info. 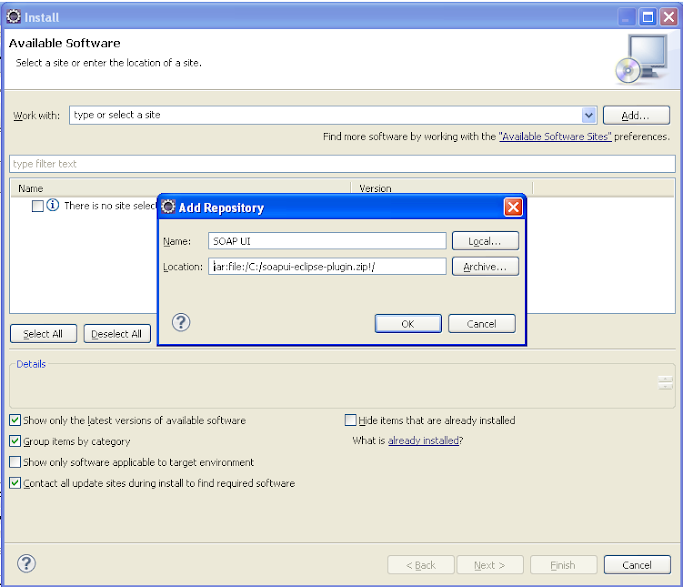 This annotation is for defining request parameters. 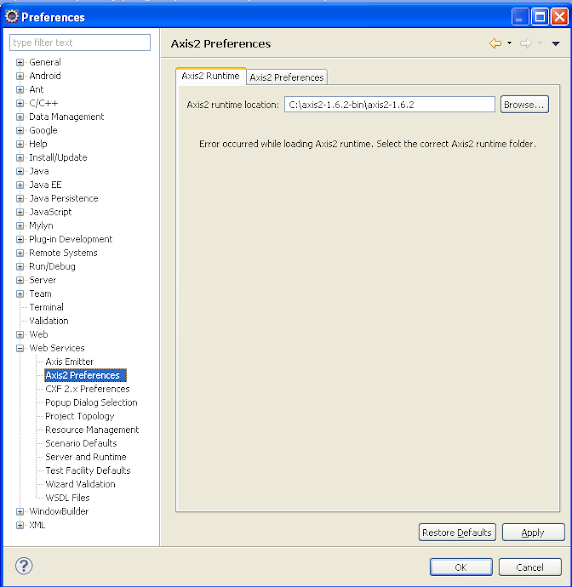 Apache Axis 2 is Web Service engine which supports SOAP messages. Right click on the project, click on New > Web Service. 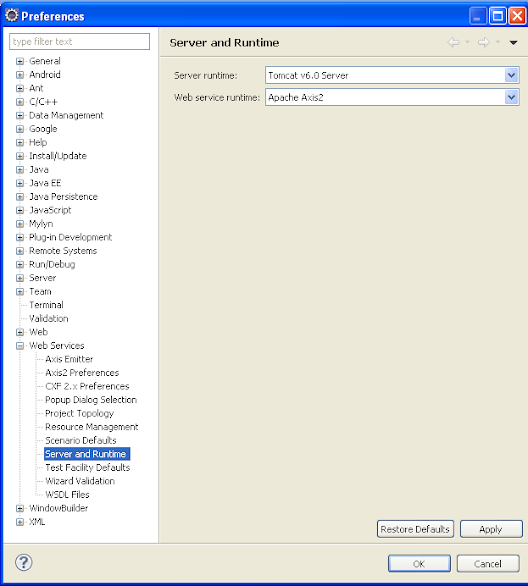 Make web service configuration as like below. Add the project to tomcat and start the server. Open http://localhost:8080/SimpleSoapExample/services/EmployeeService?wsdl in chrome / firefox browser. Then you can see the SOAP Service testing plugin icon like below. Click on those links and test respective web services. 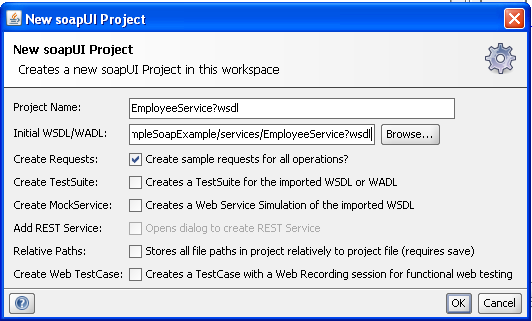 Download SOAP UI Eclipse plugin from here. Enter "SOAP UI" in the name field. 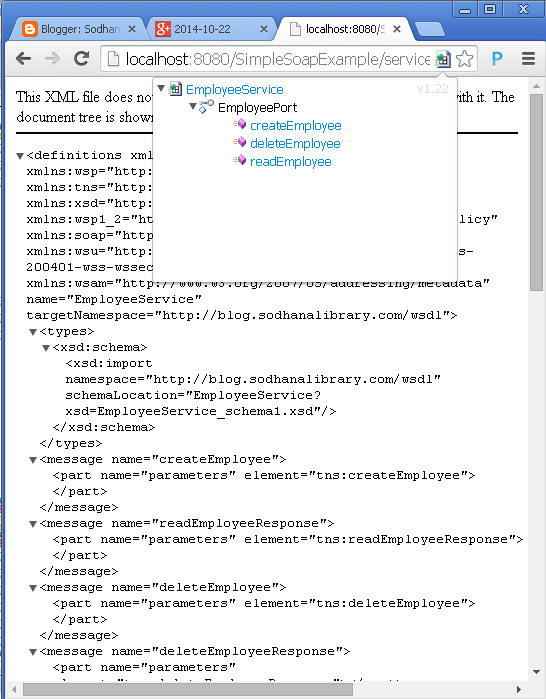 Now it will show all web methods to test (createEmployee, deleteEmployee, readEmployee).